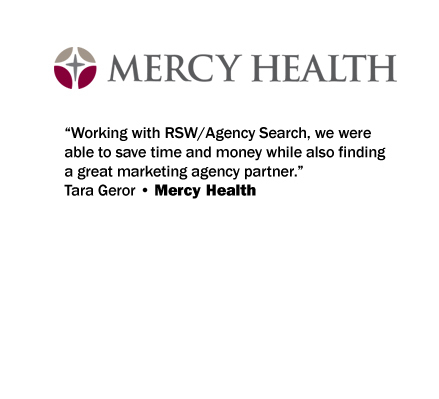 Agency Search Consultants helping marketers find better agencies. 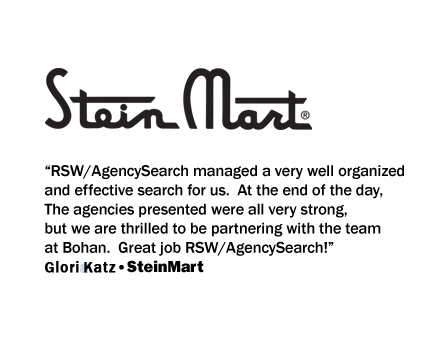 At no (or low) cost, we’ve helped these great marketers find best-in-class agencies! Every Search is Built Custom. 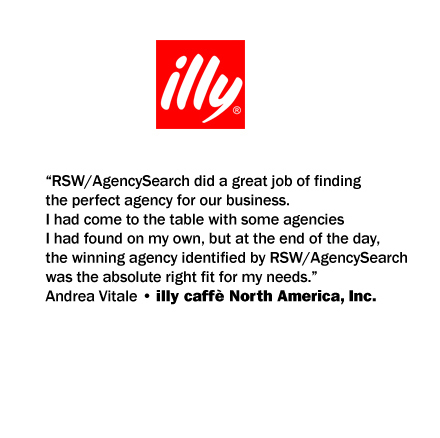 We Run A Very Organized and Thorough Search Process To Help You Secure A Great New Marketing Agency Partner (of any type/size). 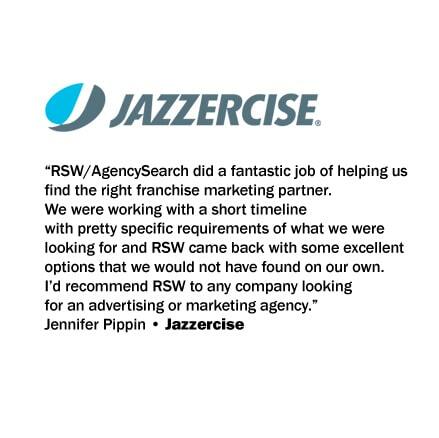 Marketers like working with us because we’re experienced, thorough, and make it easy for them to find great, best-in-class agencies! We are there to coach and counsel and help guide you through the process so your time is kept to a minimum and you’re making great decisions for your business. We bring over 3 decades of marketing and agency experience and a unique perspective that helps us “look under the hood” of agencies. This perspective helps us know when the agency is a right fit and when it isn’t. 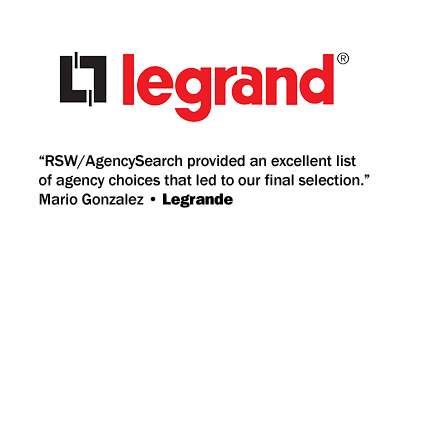 We have a database of over 10,000 agencies (of all types/sizes/locations). 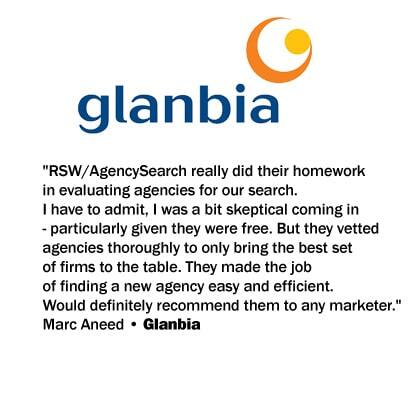 We have been helping marketers across virtually every industry find better agencies since 2010. 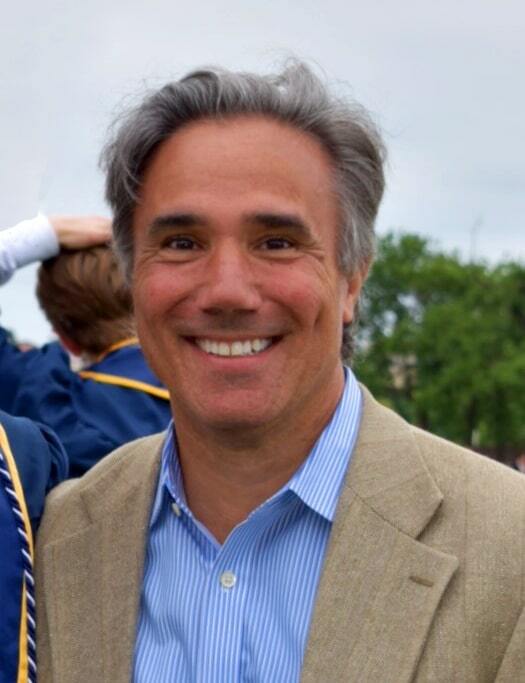 Mark is a 30-year veteran of the marketing and marketing services community. 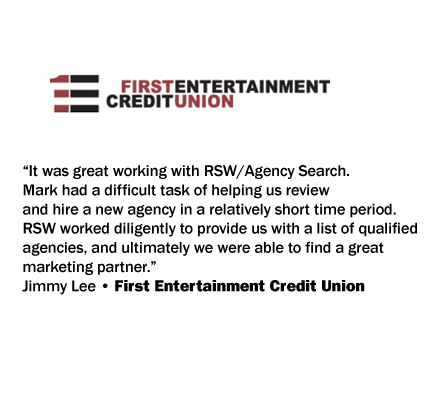 Having worked as both a Marketer and on the advertising side of the business (and now representing both Marketers and Agencies at RSW/US) Mark brings experience and insights that no other search firm delivers. He not only understands the demands and needs of Marketers, but also knows how to more effectively evaluate talent on the Agency side and glean the best possible output from Agencies to support the searches his company manages. Accenture Bought Droga5 â€“ What Does It Mean for Your Agency Relationship?